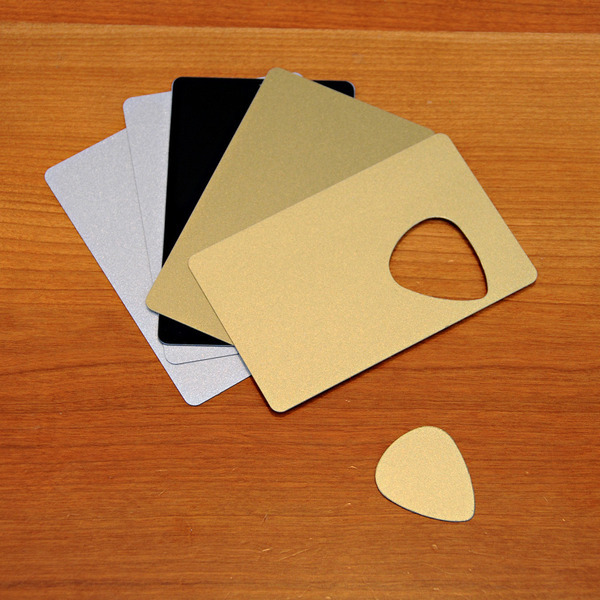 If you are a Guitarist and would like to create guitar picks then this post is for you. 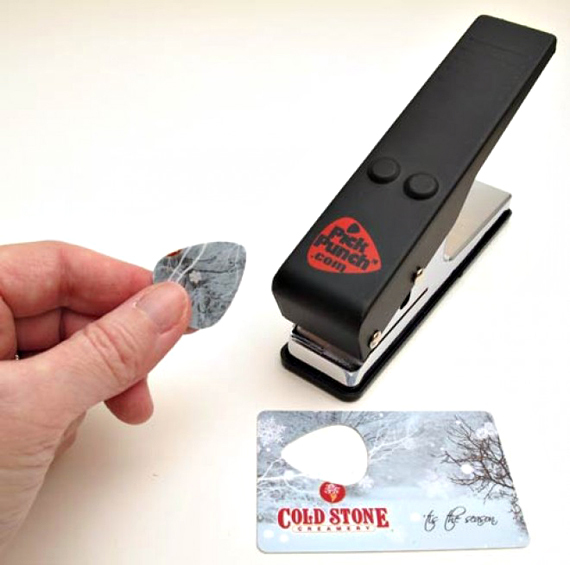 According to coolmaterial, the only hole punch you'll be proud to display on your desk, the black and metal Guitar Pick Punch creates guitar picks from, well, just about anything. 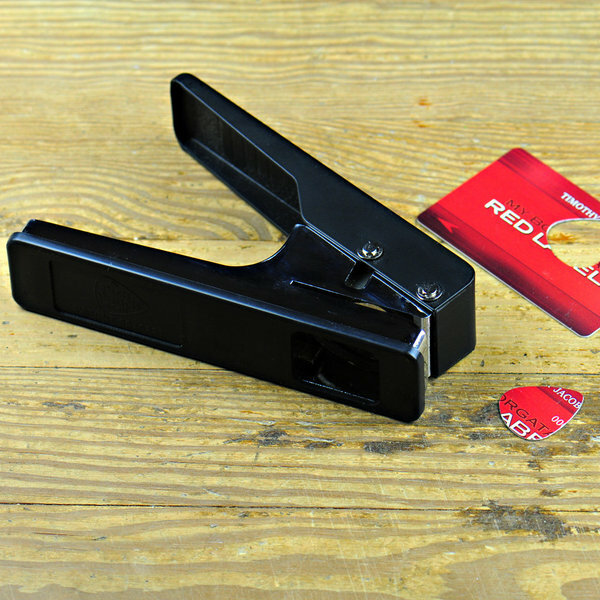 Throw in sheets of Delrex, Starbucks gift cards or anything else sturdy and around 0.80mm thick, then punch your way to an endless supply of guitar picks. Buy Pick Punch here for $25 USD.